Director Suneel Darshan has got Nadeem of composer duo Nadeem-Shravan to compose music for his upcoming film Ek Haseena Thi Ek Deewana Tha. The film stars Upen Patel, Shiv Darshan and introducing sensational new find Natasha Fernandez. Suneel says, “I got into the process of work once my composer – music maestro Nadeem (of Nadeem-Shravan fame) constructed the fascinating scores for me.Through the last decade, the music front witnessed a radical transformation with film-makers experimenting with multiple talents on a single title, remixes and every way to find a breakthrough to success. But there was one composer with the most enviable track record of having entire generations live with his songs & even T-Series recently released a remix video of his classic 'Dheere dheere se' which counted record hits on YouTube & reaffirmed my faith in having his compositions for EHTEDT,” he adds. 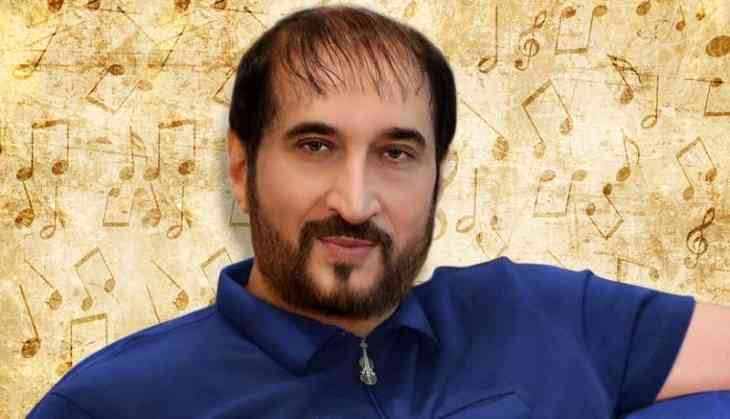 Nadeem is based in Dubai and he was supposed to compose music for Ishq Forever after he split from Sharavan. But eventually he did not. Nadeem left the country after he got embroiled in a controversy post music baron Gulshan Kumar's murder.